At All Odors Removed Indianapolis we have helped many local people over the years eliminate all types of odors from their automobiles. It’s hard to sell your car if it smells, so we are here to help you get rid of that odor, so you can sell your car, truck, van, or bus quicker. Our most asked for odor removal problem is cigarette or cigar smoke removal. Nothing smells worse than offensive automobile odors. It can be embarrassing for the vehicle owner when bad smells are noticed by other passengers. Several things can stink up a car or other vehicle. Often, the odor can be traced to dropped or forgotten food eaten in the car when driving. Kids are typically the culprit, but adults can be messy too. Even if the food is removed from the car, the lingering odor can be hard to take. Protein-based odors, like cheese or meat, can be almost impossible to remove. Sometimes the air/heating or other vents are responsible for the bad car smell. 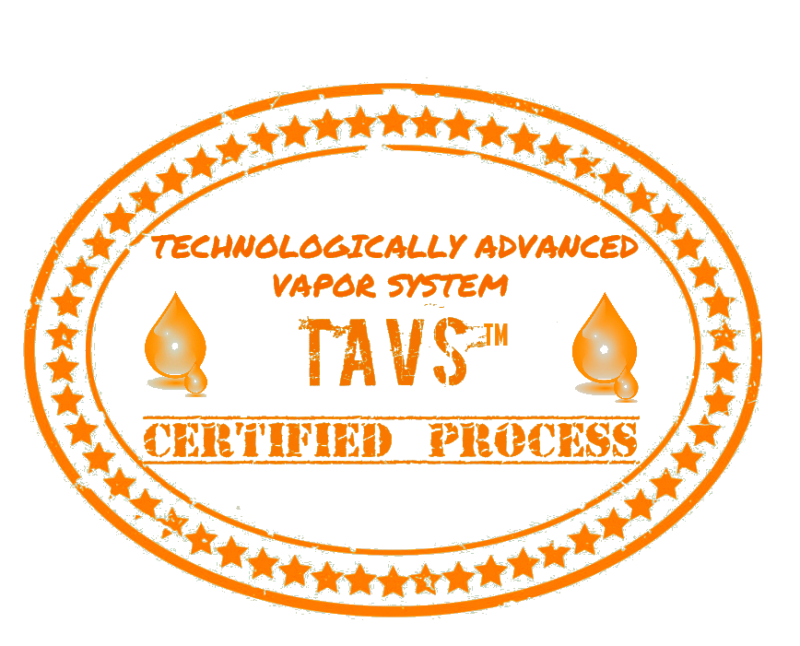 All Odors Removed offers a simple TAVS™ process, crafted to eliminate car odors in a flash, usually within an hour. This is not a masking agent like car deodorizers, those products only hide the smell for a short time by overpowering the bad scent with stronger potentially better scents. This can be extremely irritating for allergy sufferers, smaller children, and older individuals. Frankly, this method doesn’t attack the problem at the root cause in the manner that TAVS™ does. This process is a technologically advanced vapor system developed for automobile odor removal. When cars heat up due to sunshine or heater, bad smells tend to become much worse. 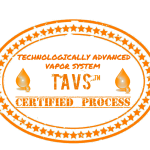 The TAVS™ method is the only way to truly eliminate these odors for good. The process works on car odors like cigarette smoke, musty mold scents, dead animal remains rotting leaves and other environmental concerns like bacteria, viruses and many allergens. Breathe better inside your automobile by allowing All Odors Gone to sanitize everything including heating/air units and fragile surfaces. Vehicle owners have sensational options for the removal of automotive odors. No need for after cleaning, and free of harmful and/or highly toxic chemicals, TAVS™ eliminates nasty automobile odors in 1 hour or we pay you $100.00. How’s that for a guarantee! Need More Proof That We Can Remove Any Odor Quickly? We decided to put our MONEY where our mouth is. 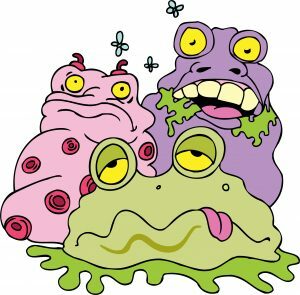 We will pay YOU $100.00 if our system fails to remove the ODOR as promised!